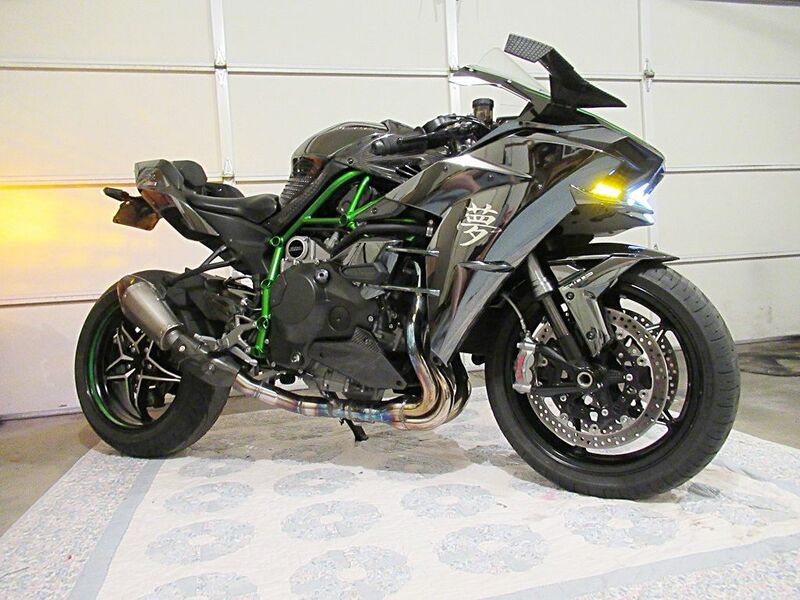 Kawasaki Forum :: KawasakiWorld.com > Kawasaki Motorcycles > Ninja H2 > New member. Hey all.New here...have a 2015 H2 slightly modded. Is Oct 2018 the last post here,besides mine? (And yours of course);)Where's everyone at?Don't they want to talk about their bike? G'day BBBH2, nice to see you've come across to this site! It is very quiet on here with these bikes, it's primarily a zx12r site, but I'm certainly keen to see more on the H2!